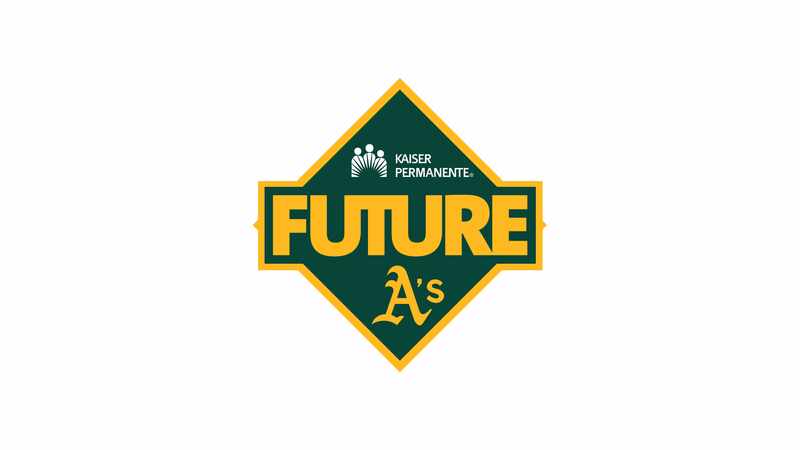 The Oakland A's are committed to the growth and development of youth baseball and softball in the East Bay through the Future A's Program. We are proud to provide high-quality jerseys and hats to baseball and softball leagues across the Bay Area at no cost. In addition to jerseys, youth teams will receive additional benefits and support based on participation level. 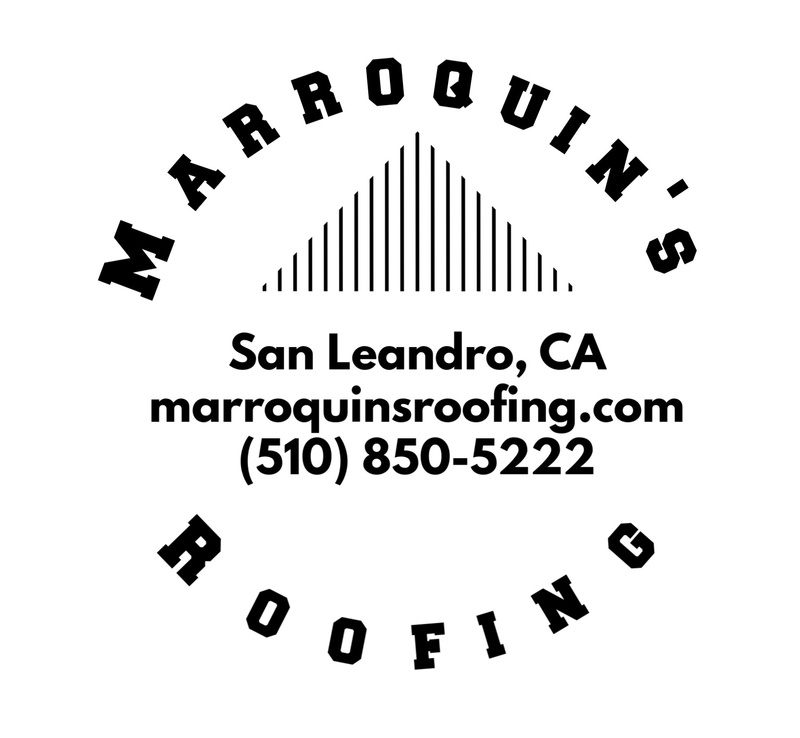 Benefits can include coaching development workshops, A's tickets, Stomper visits, Take the Field with the A's, merchandise discounts and more. 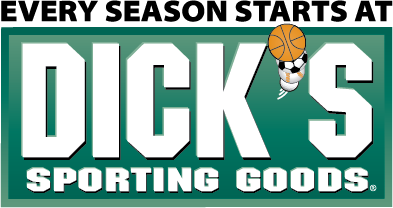 Apparel, Golf, Lodge/Outdoor, Fitness and Footwear. 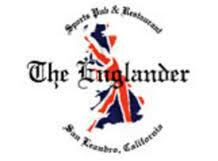 Street in San Leandro you'll discover The Englander Sports Pub & Restaurant. The Englander. 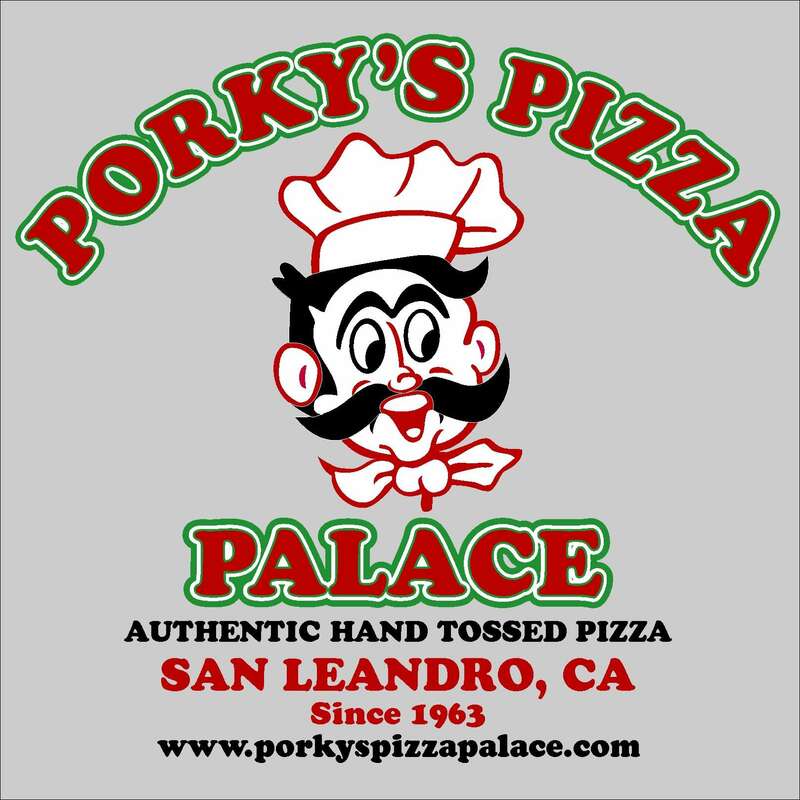 Come on in and join the fun, call ahead for upcoming events! Chicken & Pasta, Great service and 15 Craftbrews on Tap. 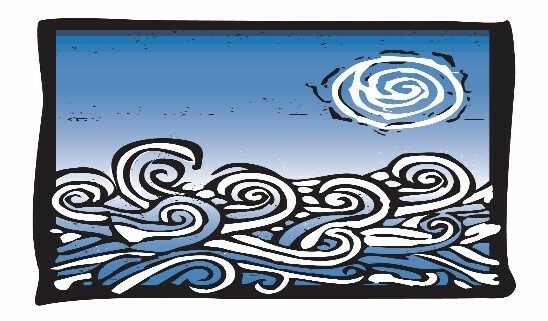 (our party area seats up to 150 people, please call ahead to make reservations).